Home › Victoria › Reservoir › Plumbers Near Me in Reservoir › Heritage Plumbing Group Pty. Ltd.
About Heritage Plumbing Group Pty. 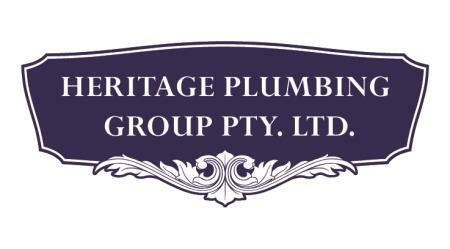 Ltd.
Heritage Plumbing Group is an organisation founded by Adrian and Michael Micallef in 2011. From a young age, Adrian and Michael became involved in their fathers’ family business which was established over 40 years ago, and still operates today. Gaining knowledge and experience, Adrian and Michael were able to open their own business and have since developed service expertise well sought after in the industry. As cousins, Adrian and Michael wanted to build a plumbing company that was centred around a passion for quality workmanship and customer service. Today, Heritage Plumbing Group is made up of a team of experts who are committed to delivering the best possible results and service for our customers. We continue to invest in education and technology, so that we can provide you with the most advanced and safe solutions possible. If there is any way we can be of assistance, get in touch with us today! Give to Heritage Plumbing Group Pty. Ltd.
You will receive updates from Heritage Plumbing Group Pty. Ltd.